Whatever activities and experiences you desire – Journey Kenya can help you create the perfect holiday for all occasions. 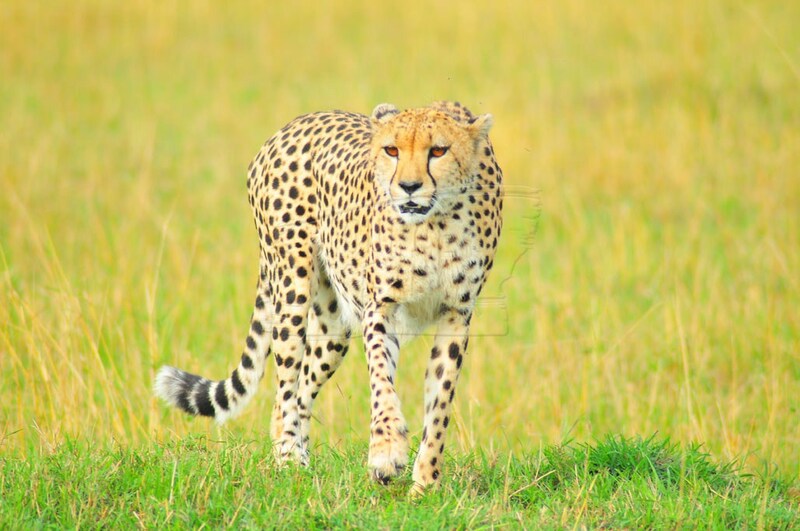 Click on the different icons to take a journey through the diverse activities and experiences offered in Kenya, we’ll tell you where its happening, how to get there, where to stay, how to pay, what to pack, what you’ll expect with more detail than the spots on a Kenyan leopard!Speaking of wildlife, we will guide you through the lodges and camping sites available not only in our 7th wonder of the world – the Maasai Mara, but to other unique and undiscovered destinations. Getting married? Why not look at our link on Lake Nakuru – picture a beautiful lake with pink packed flamingo as part of your guests when you say ‘I do’. Whether it’s a wildlife safari adventure, a relaxing holiday or a once in a lifetime experience. 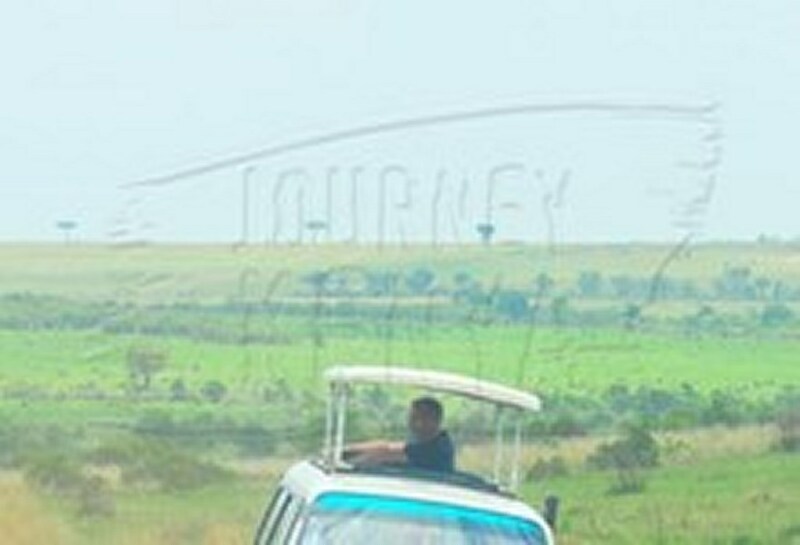 Journey Kenya has it all. Safari njema! 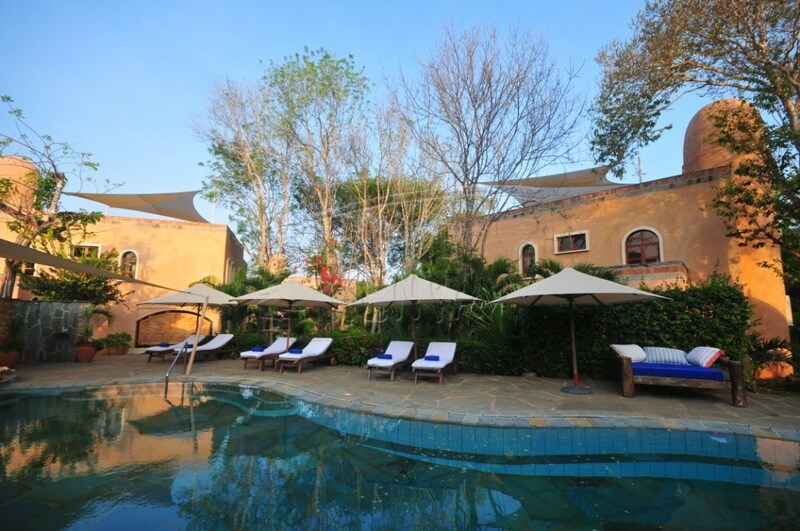 Get facts about Kenya’s destinations, luxury resorts and events. We tell you what’s happening when, and where. 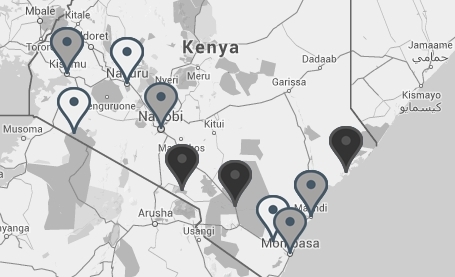 Discover famous locations and find the best destination for your wildlife safari in Kenya. A bespoke holiday package that fits your needs. Customize when you wish to travel, where to visit and stay. Find out which activities should be on your bucket list when you come for your wildlife safari in Kenya. "We loved our stay in Kenya. 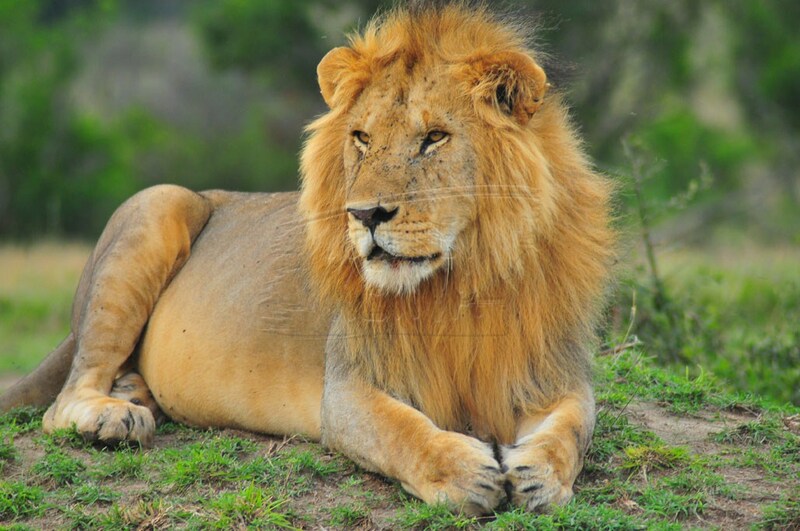 Our booking process with Journey Kenya was very easy we were worried about everything, how do we find our tour guide once we alight our flight, will we be able to go on our safari immediately upon arrival. Once we got to Kenya a driver was waiting for us. 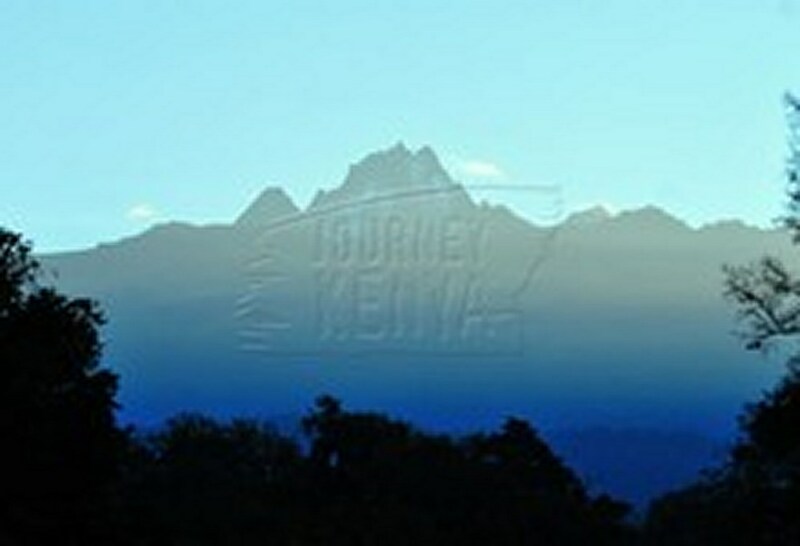 We highly recommend Journey Kenya and a trip to Kenya." 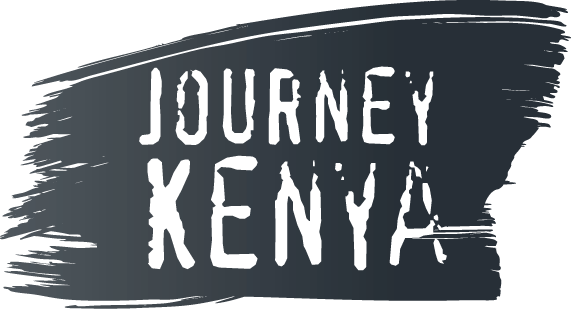 Why should you love Journey Kenya? 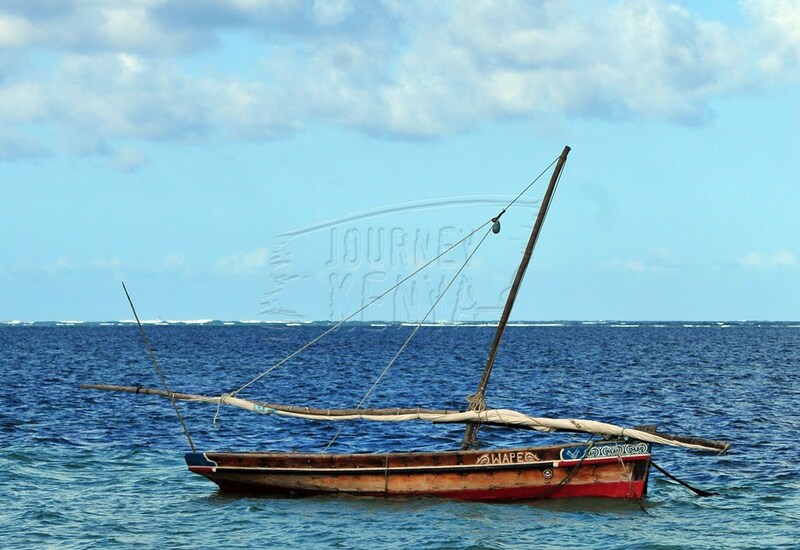 Journey Kenya is your gateway to Kenya’s beautiful beaches and breathtaking wildlife national parks. Our experienced staff will get you closer to that unforgettable safari experience. 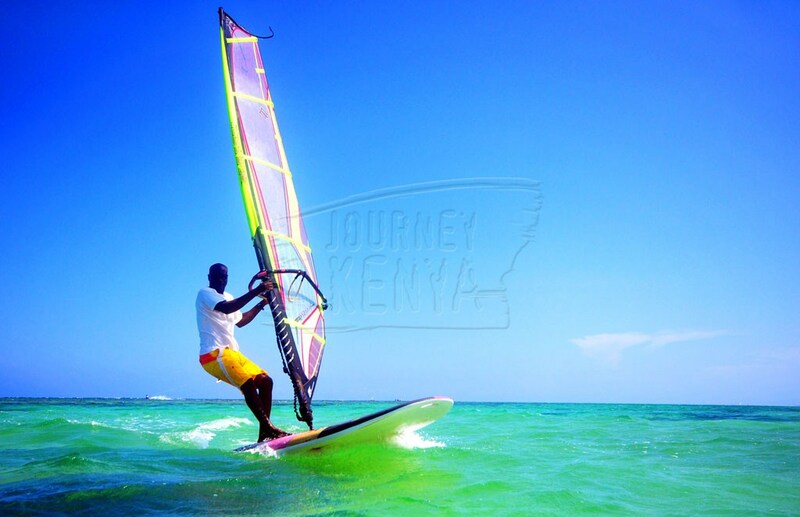 We have the inside track on Kenya’s major destinations, hidden gems, what to do, where to stay, exciting places to eat or have a drink. For those looking for an off the beaten path experience we’re your Africa travel partner of choice. 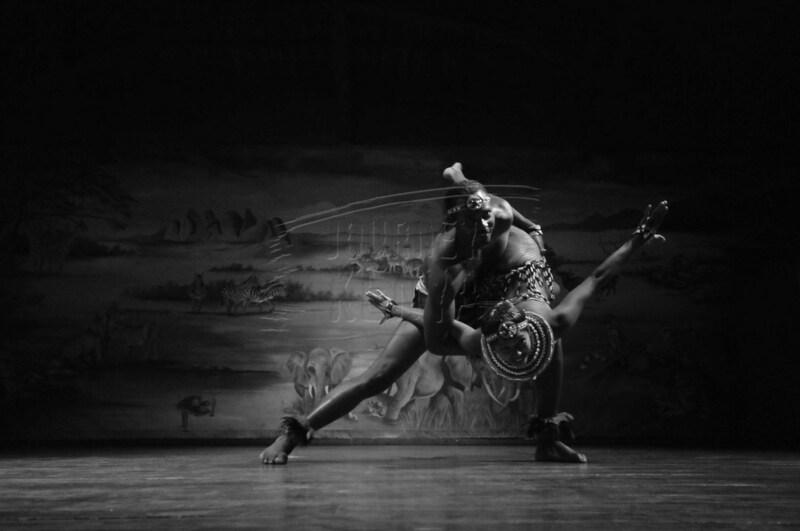 We parley your lingo, Kenya or Kenia? How do I combine my Kenya Safari with a Tanzania one? If you’re just looking for a wildlife safari in Africa, we work with you to create that Kenia-Tanzania safari holiday that takes you from the masai mara to the serengeti the worlds sweetest spot for a wildlife safari tour offering the best wildlife safari experience combined with the best luxury safari accommodation in the world. 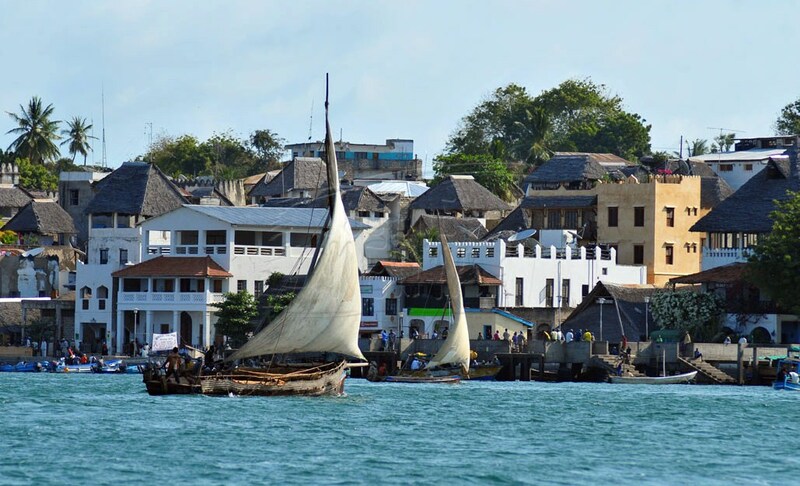 Get the information you need to plan a safari in any part of Kenya from the North to the idyllic coast. There are so many ways for you to view the thousands of wildlife species in Kenya. 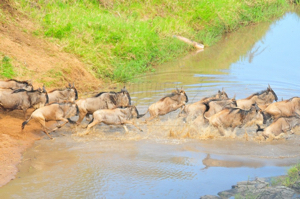 You can do it the traditional way through a game drive, a guided walk and a bird watching safari. On the other hand, you can do it the wild way. Enjoy a relaxing sundowner as you watch wildlife around a watering hole in the depth of the bush; savour a mouth-watering meal in the bush a few metres away from wild, untamed animals; fly over a national park at dawn in a hot air balloon. 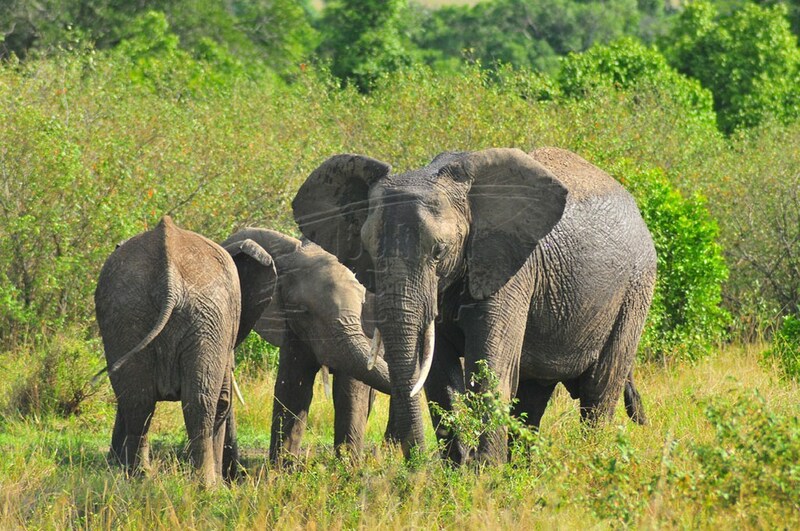 Discover the big five, the rare five and hundreds of bird species. 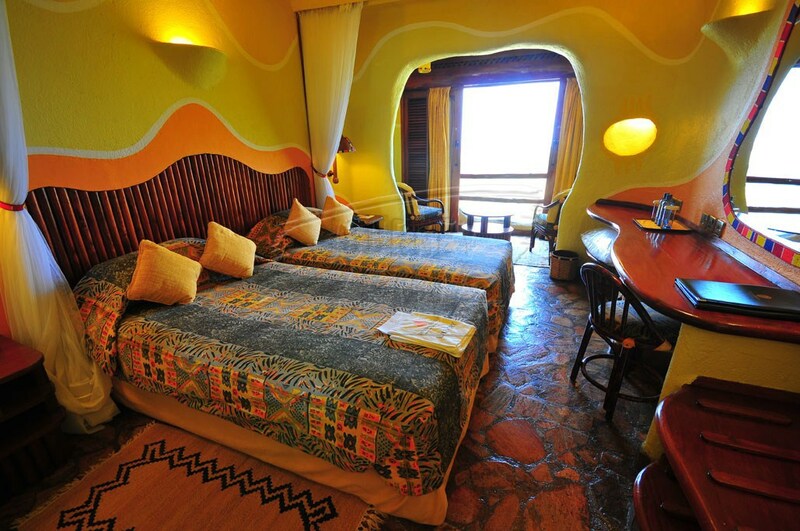 At Journey Kenya, the possibilities are endless. 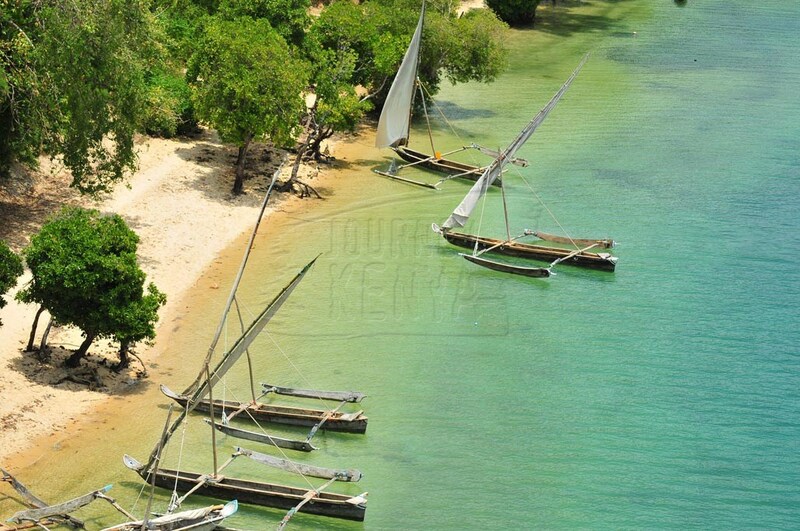 Explore Kenya as you sink your feet in hot, white sand along the shores of the Indian Ocean. 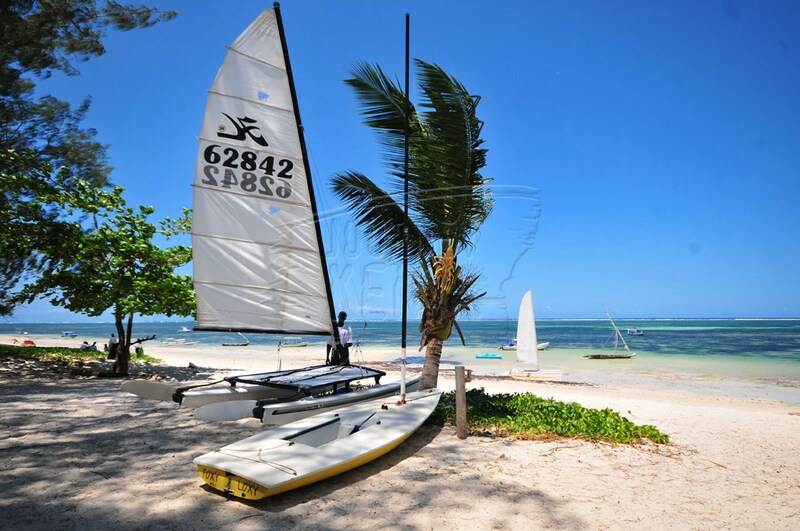 Water sports at the coast of Kenya range from relaxing walks on the beach to deep sea fishing expeditions, snorkeling to scuba diving and sailing. 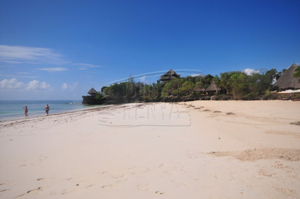 There are numerous luxurious, private, intimate beach resorts in Mombasa, Watamu, Malindi, Lamu Island and in Ukunda. We shall take you there. 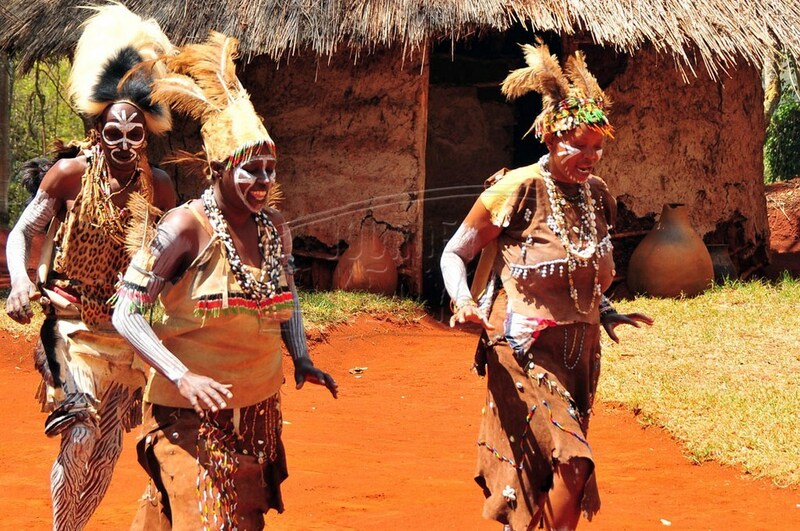 Kenya has fun-filled destinations, otherworldly attractions, famous species and over 43 ethnic communities. 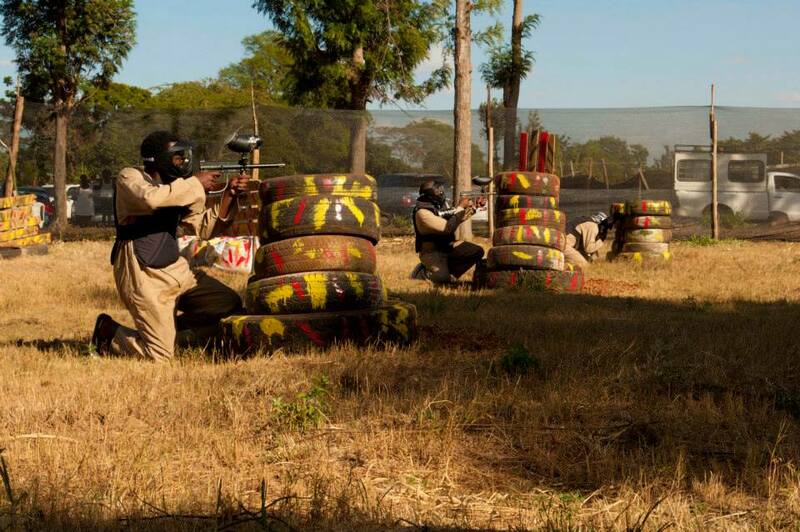 It has plush resorts, lavish hotels and numerous tented camps for an unforgettable under the canvas experience. 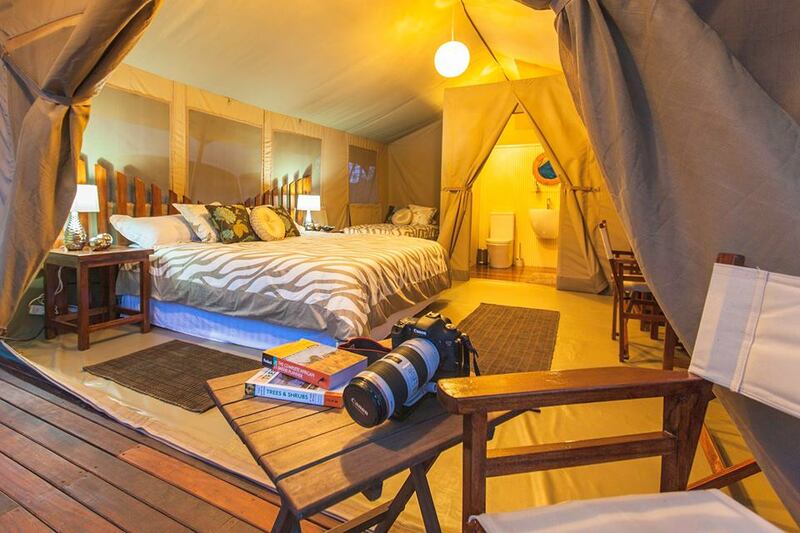 Enjoy this video by Samantha Van Eldik, stay at Governors Camp Masai Mara the sweetest safari spot in Africa. 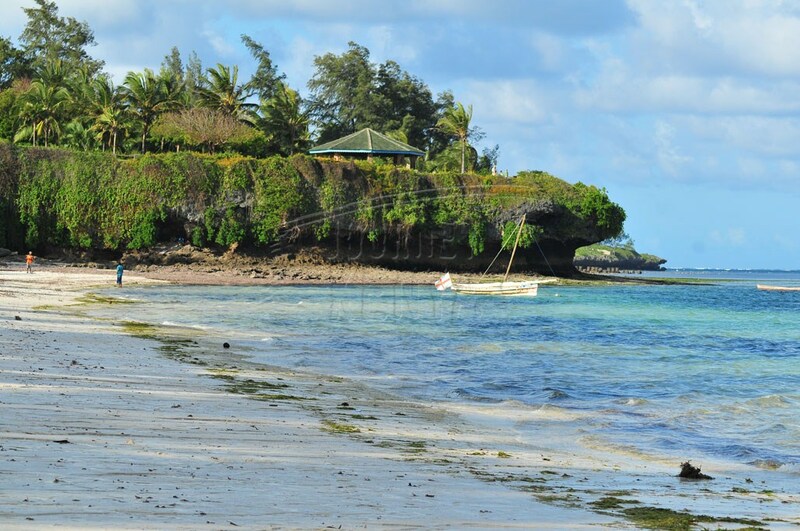 We have holiday packages to all parts of Kenya. 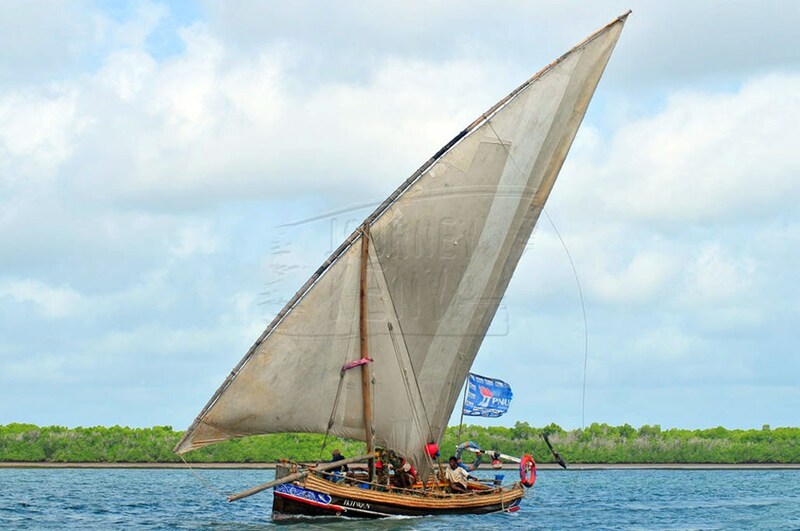 They include wildlife safaris to the sweeping plains of national parks and beach safaris to the tranquil shores of the Indian Ocean. 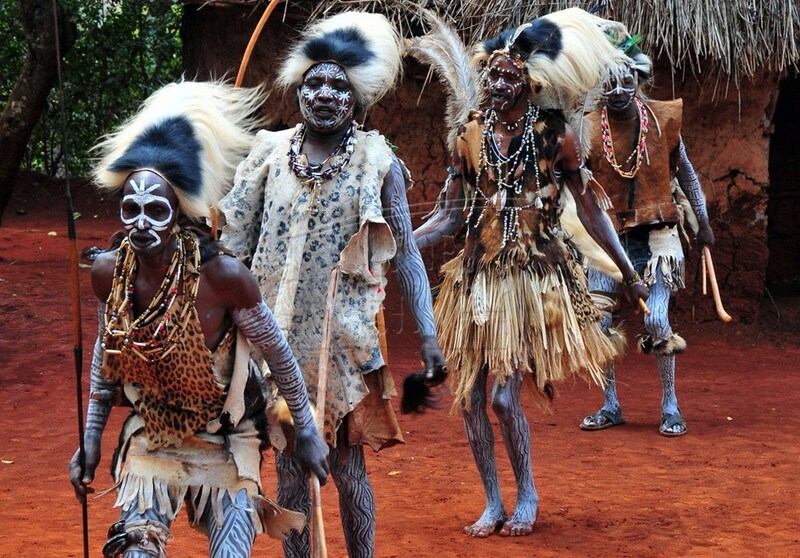 If you want an out of this world experience, Journey Kenya has you covered. Look at our list of packages and you will find something suitable for you. 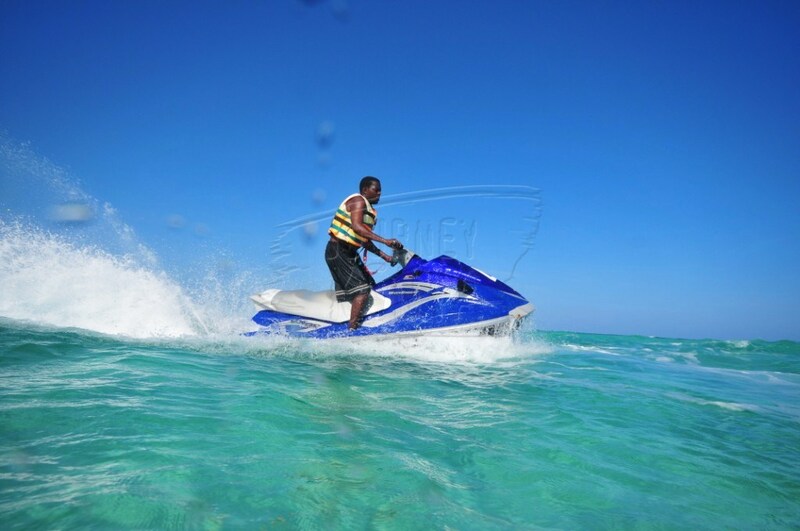 We make your holiday in Kenya a memorable one. We have guides to take you around the country, walk beside you in the plains, sit with you as you watch the sunset and guide you back to the lodge after a day’s excursion. Our packages are the best this country can offer. We give you the latest deals in the industry and update our list to include every season’s highlights whenever something new and exciting is happening. We reward our loyal clients with discounted rates to various destinations in Kenya. Let Journey Kenya help you find the most affordable holiday package that you can also customise to suit your expectations. Our packages can be customised to suit individual preferences such as a family wildlife safari or a honeymoon destination in Kenya. 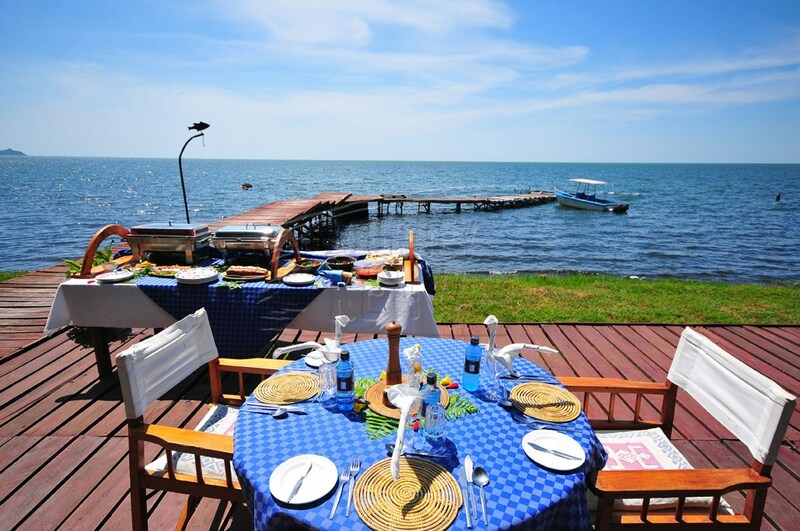 We have a range of options to turn any package into your dream safari in Kenya. Explore the home of the Eighth Wonder of the World and see the big five and the rare five species that inhabit the wild plains. 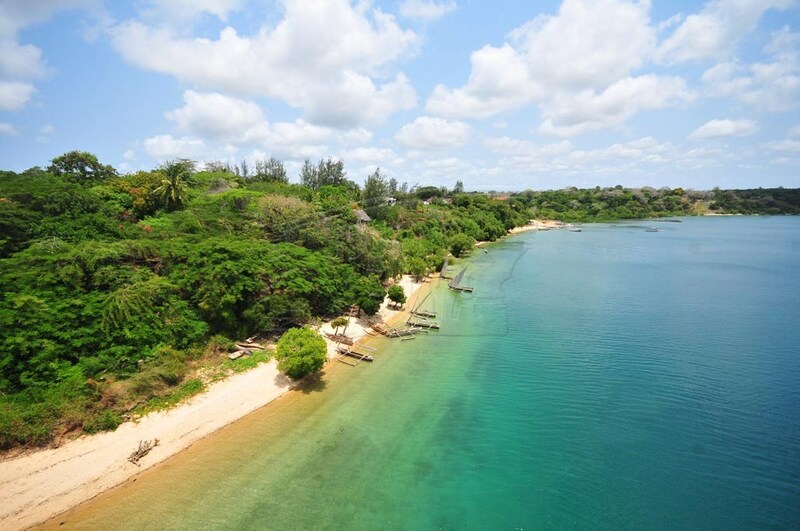 Kenya’s beaches and islands offer you some of the most beautiful beaches and quality resorts in the world. 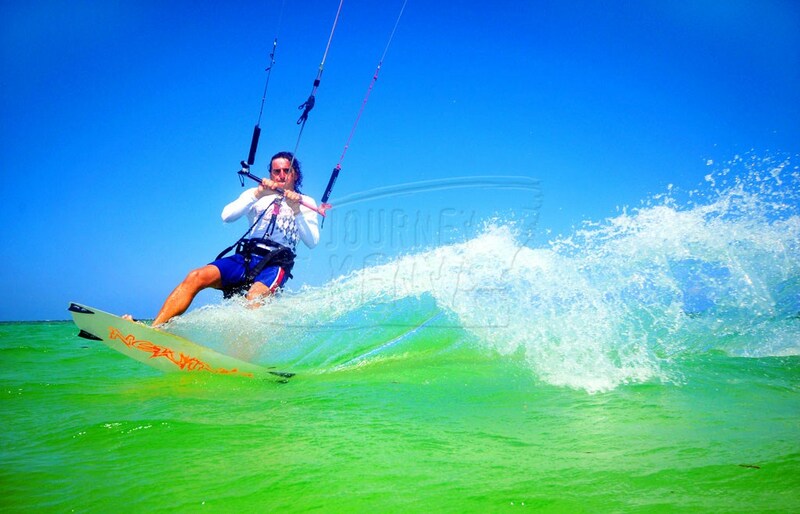 Find a package that suits you from lengthy walks on the white sandy shore to adrenaline-packed exploration of the ocean. 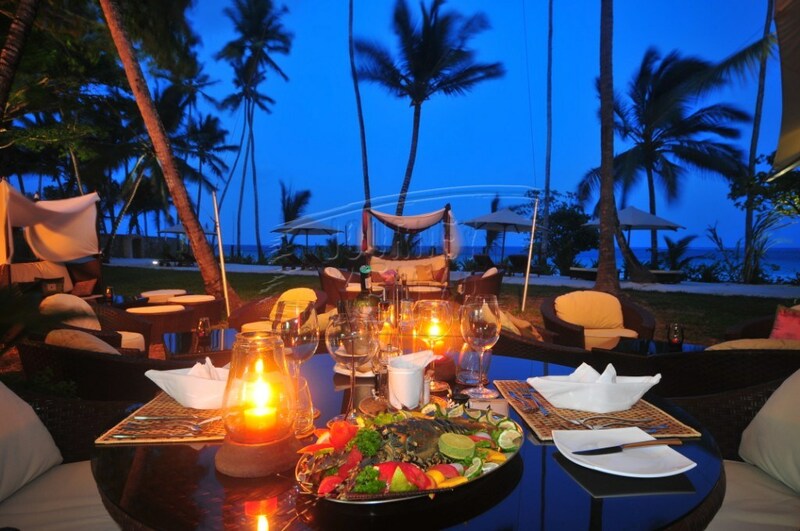 Get honeymoon packages to the most romantic destinations in Kenya for a luxurious, intimate time with your loved one. 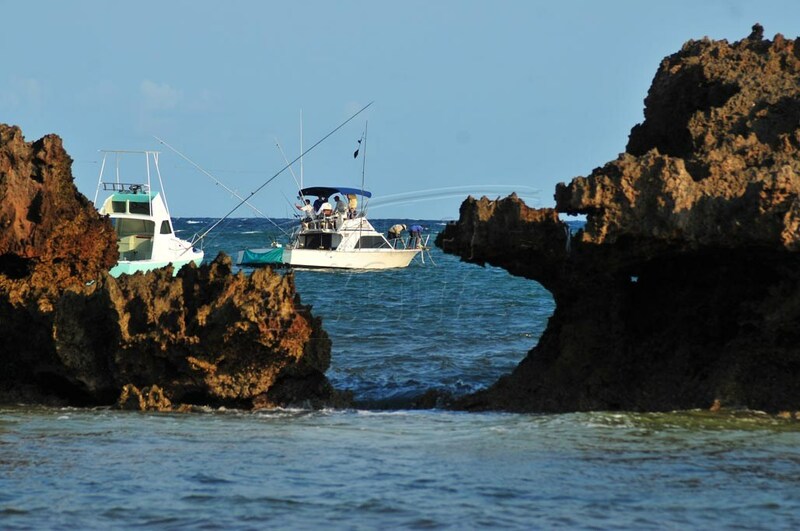 We have romantic wildlife and beach safaris. Embark on thrilling excursions of famous destinations like Maasai Mara, Amboseli, Tsavo, Samburu and the adventure-laden coastline. 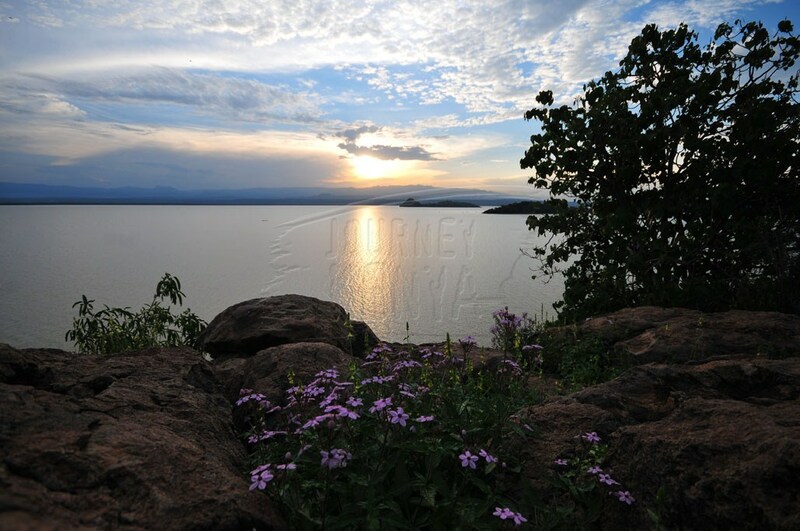 Explore scenic attractions of the Great Rift Valley when you tour Baringo County. Three peaks separate you and the title of the most adventurous person in your mountain climbing party. 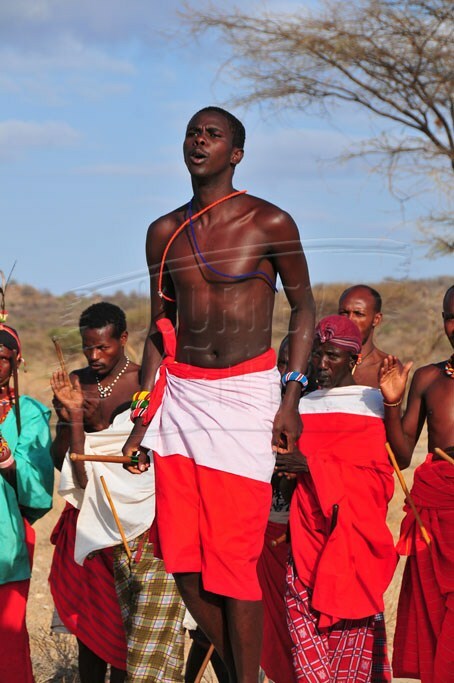 Read facts about events, places of interest, activities and destinations in Kenya.